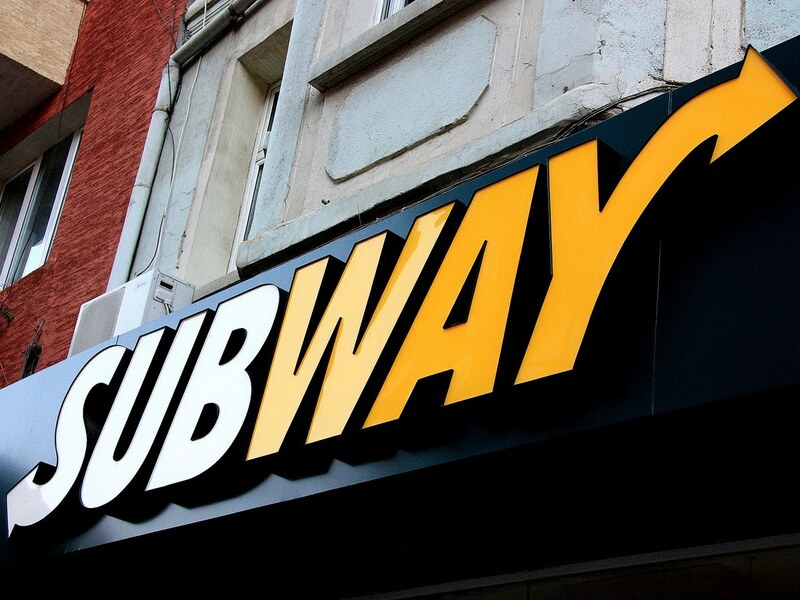 Design and production of spectacular lean-to with illuminated channel letters, client SUBWAY, Sofia. The lean-to is made of aluminum composite panel with which lining an existing concrete beam. The channel letters are made of aluminum system, letters ALURAPID, faces of Rohm Plexiglas and illuminated with OSRAM LEDs.